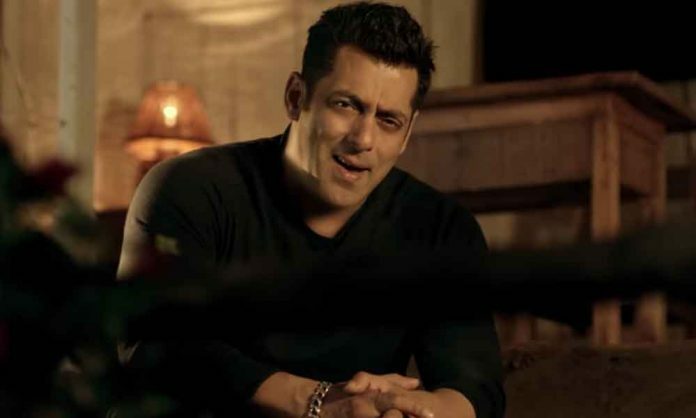 After sharing six chapters of behind the scenes from the film Notebook, now the makers have shared the seventh chapter of the behind the scenes series, where Salman Khan was seen spilling the magic off-screen. Music composer Vishal Mishra also shared the his thoughts about ‘Main Taare’, “If you listen to this song, it will move something inside you. The song is just a heart”. Next articleYo Yo Honey Singh Reveals His Plans For This Year!